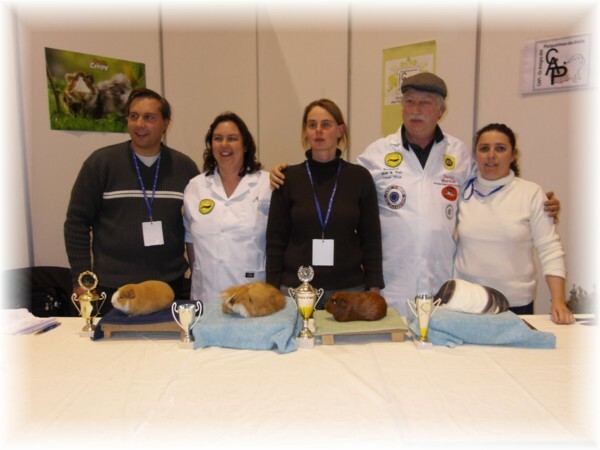 VIDEO OF TEXEL CLICK HIER. 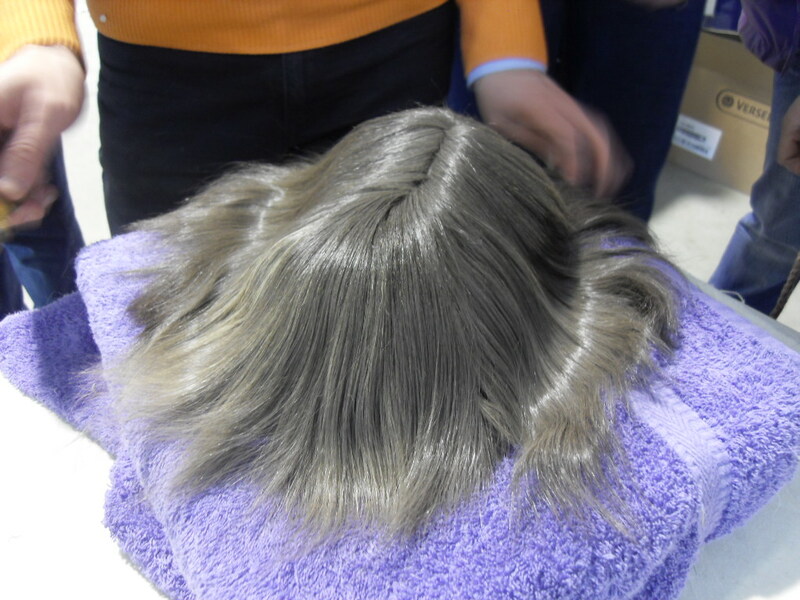 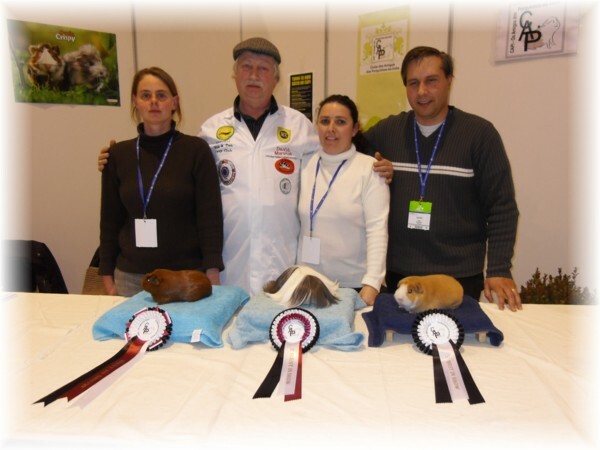 VIDEO OF MY FIRST BABIE ALPACA BLUE EYES:), CLICK HIER TO SEE..
WE CAN EXPORT TO EUROPE ...PLEASE CONTACT US IF YOU ARE INTERESTED IN OUR CAVIES. 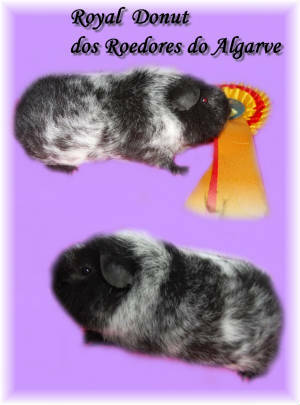 MANY BABIES FOR SALE AT THIS MOMENT EXCELENT QUALITY. 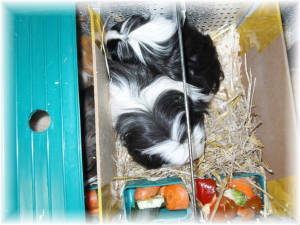 26 CAVIES , ALL ARRIVE WELL TO THEY NEW HOME :)). 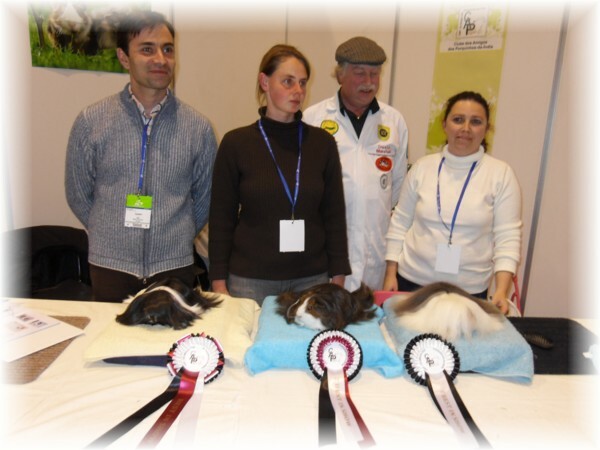 WAS THE FIRST TIME WE EXPORT SO MANY CAVIES. 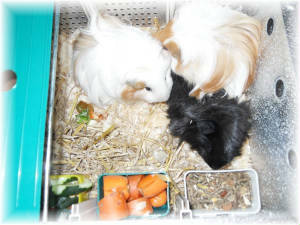 THANK YOU DIÓGENES, CHARLES, E PAULO, I KNOW MY BABIES WILL BE REALY HAPPY IN THEY NEW HOME. 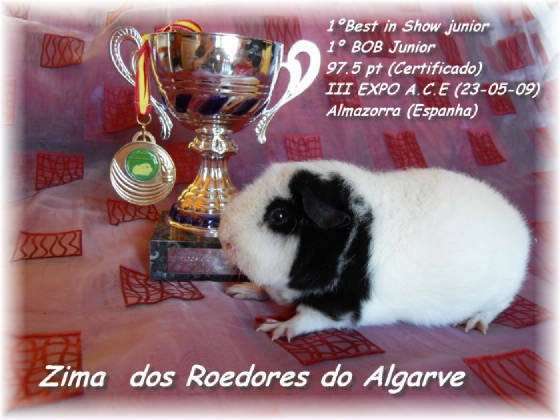 14 SEPTEMBER WE HAVE EXPORTED 23 CAVIES TO BRASIL :) ALL ARRIVED WITH SUCESS TO OUR FRIEND DIÓGENES FROM CAVIÁRIO LIMEIRA, WE ARE VERY VERY HAPPY THAT ALL CAVIES ARE HAPPY IN THEY NEW HOME :):). 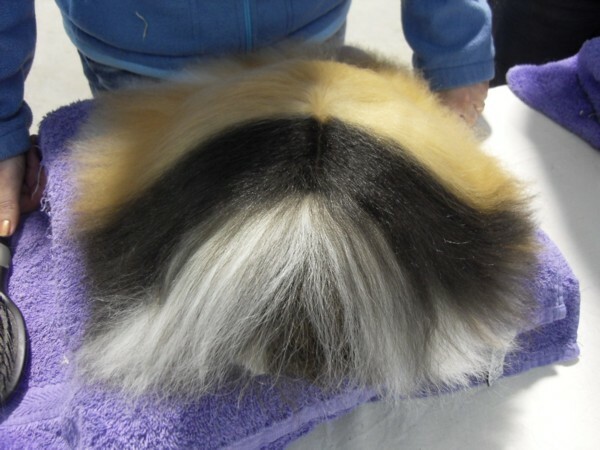 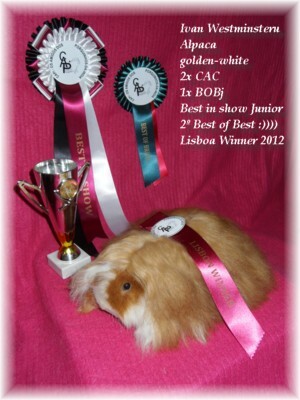 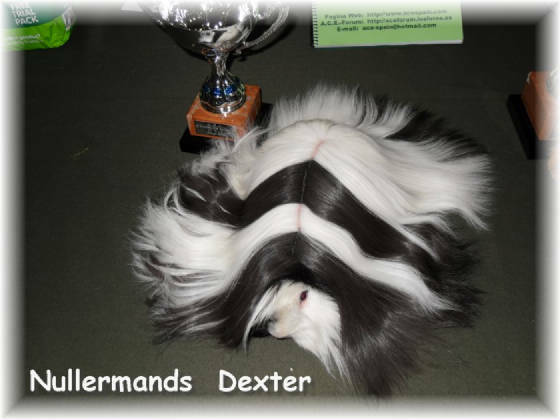 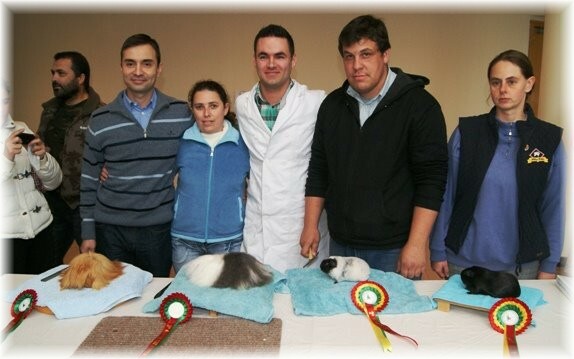 NEWS : 24 JUNE FIRST TIME WE EXPORT TO BRASIL ...6 CAVIES , ALL ARRIVED WELL TO Brasil. 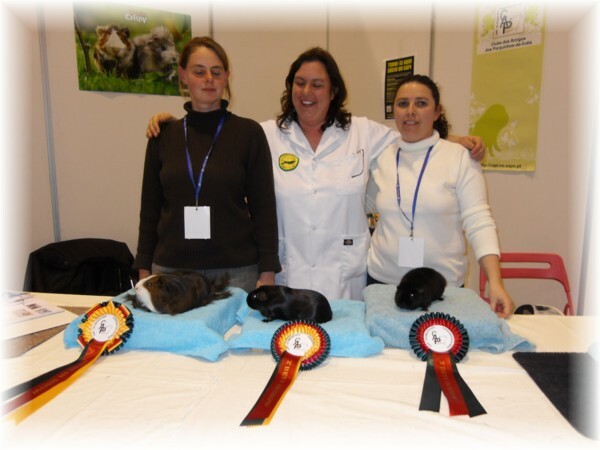 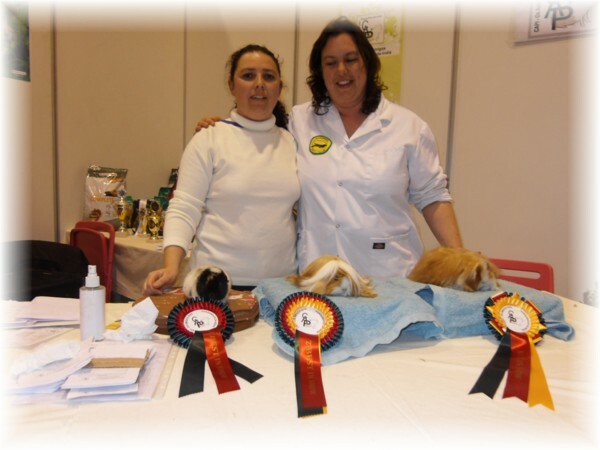 ALL CAVIES ARRIVED WELL AND GIOVANNA AND ANDREA VERY HAPPY:) THANKS YOU FRIENDS FOR TAKE CARE SO WELL OF MY BABIES. 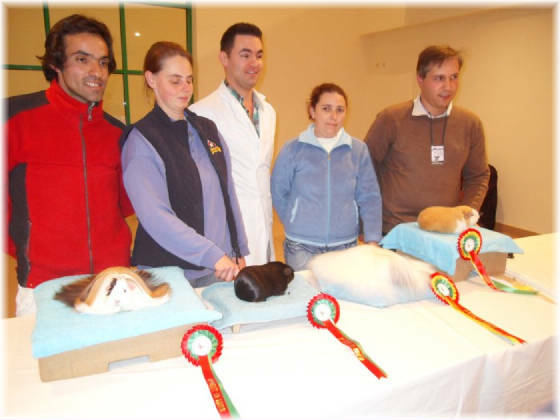 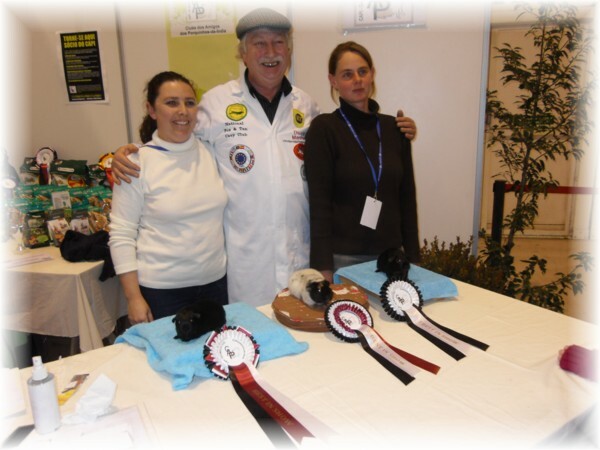 EXPO CAPI , ALPACA ERICSON DOS ROEDORES DO ALGARVE 3º BIS ;););)1º BOB AND NOW HE IS CH. 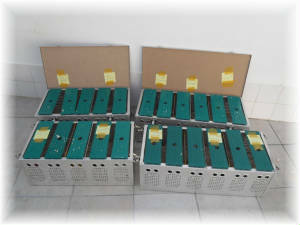 PORT. 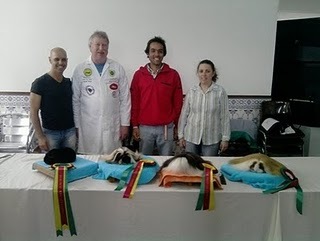 * DEIXOU-NOS PELA MANHÃ NOSSO FABULOSO MENINO FLOCON , JA ESTAVA DOENTINHO HÁ MAIS DE 1 MES MAS CONSEGUIOS PROLONGAR SUA VIDA E FOI MT FELIZ MAS HJ DEIXOU-NOS , FOI DOS NOSSOS PRIMEIROS PERUANOS , O FLOCON FOI IMPORTADO EM 2004 DA SUIÇA E SEMPRE FOI UM DOS MENINOS MIMADOS...É COMO SE DIZ MOBILIA DA CASA....FAZ E FARÁ SEMPRE MT FALTA E NUNCA SERÁ ESQUEÇIDO NUNCA. 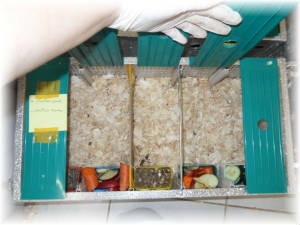 * MAIS CASAIS EM CASAIS A CRIAR....AINDA TEMOS ALGUNS CASAIS AINDA NÃO CONFIRMADOS...PARA METER NA PAGINA..
HOJE RECEBEMOS MAIS 7 PORQUINHOS NOVOS, DESTA VEZ DA ROMENIA :) THANKS IOANA ;) FOR BRING ME THE BABIES. 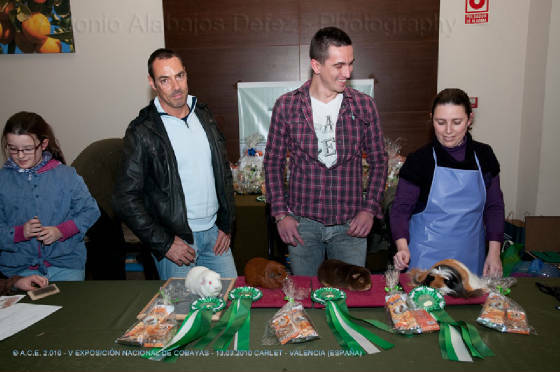 GRAÇIAS A TODOS POR EL DIA BIEN PASSADO;). 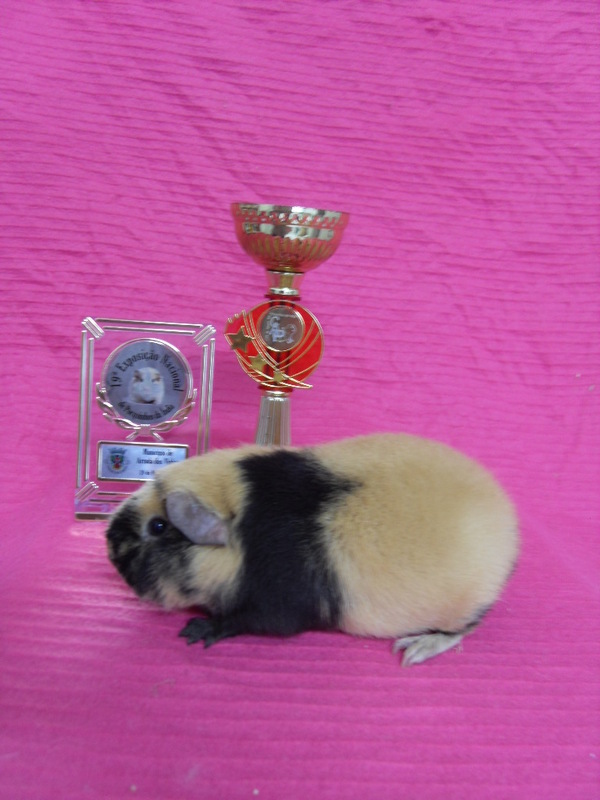 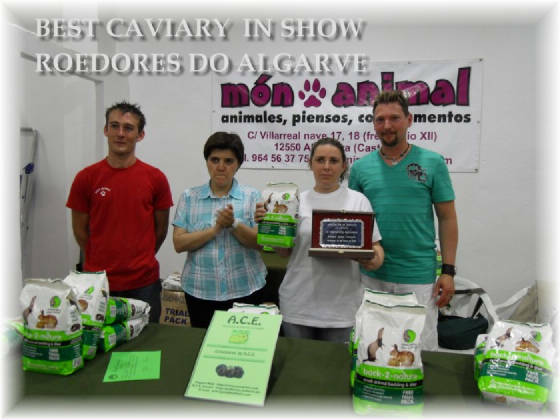 PELA 3º VEZ EM EXPO A.C.E , ROEDORES DO ALGARVE GANHOU O PREMIO DE BEST CAVIARY COM 388,5 PONTOS :):).